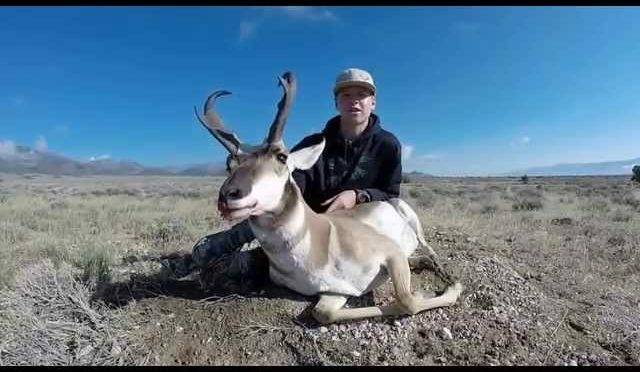 The crew from United States Outfitters takes another very happy client on a pronghorn antelope rifle hunt! Team High Country Hitman out on Opening Weekend in Idaho hunting Antelope. We sat on a water hole for two days and each day resulted in nice Antelope Harvests. 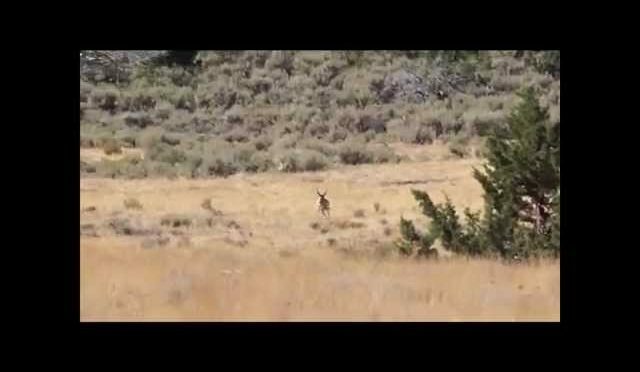 We love hunting the high desert in August and hope you enjoy our video. Filmed with Canon Vixia, Nikon D3200 and Gopro Hero2. Check us out on Facebook, Instagram and at www.highcountryhitman.com No Copyright Infringement intended. All Credit for Music is given to the artists. Nero – Must Be the Feeling, Fort Minor – High Road and Petrified. 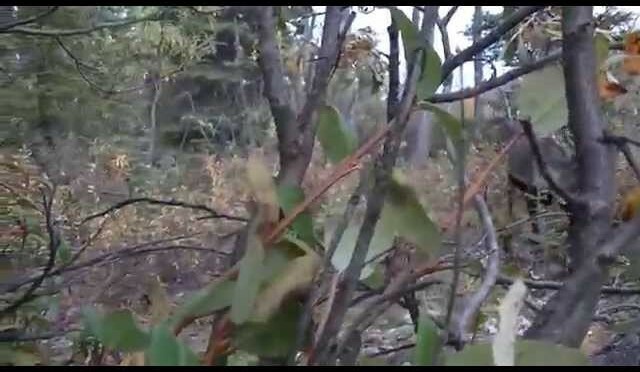 From www.GrowingDeer.tv: This video is to help deer hunters as they getting ready for deer hunting this fall! Bow season is just around the corner in many states! 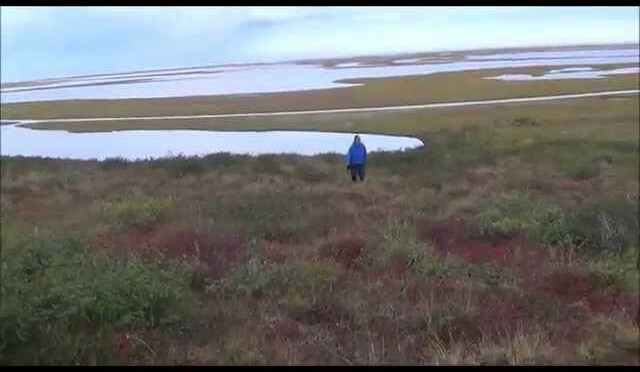 ere are a couple of topics that many hunters forget to prepare. One is making sure you are ready to age deer on the hoof before the excitement of the shot opportunity occurs. The second is, and perhaps most important is that you are prepared to process the venison. Watch this video for easy, step by step instructions that will help you get the best tasting meat for your family! 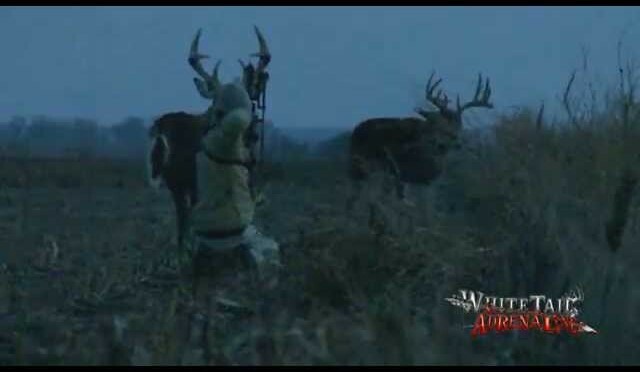 Once you’ve watched the episode check out the main website at www.GrowingDeer.tv for more great information useful for all deer hunters. 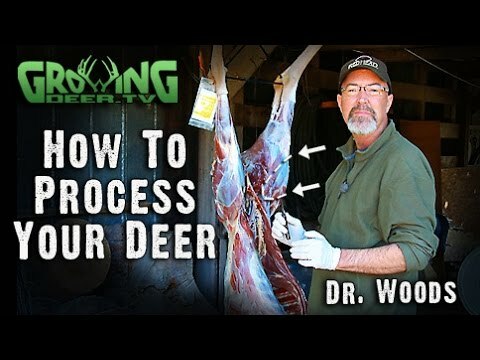 If you are on facebook — join the conversation and share photos on Dr. Grant Woods page: https://www.facebook.com/pages/Grant-Woods/260242857400 or Twitter: @GrowingDeer, Instagram, Google+, and Pinterest! 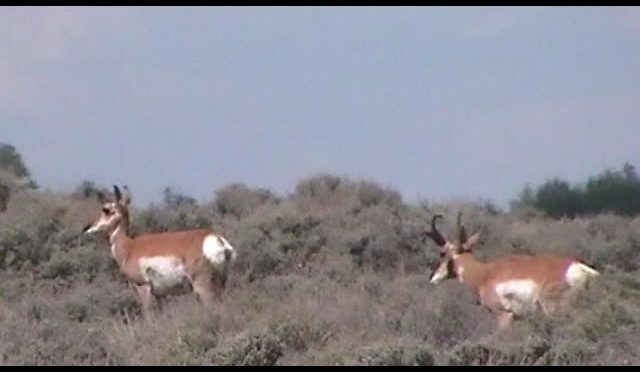 Successful Colorado public land archery antelope hunt. 72 inches Pope and Young. 15 1/2 inches tall. One of the most successful white-tailed deer hunters and managers ever, Bill Winke, host of Midwest Whitetail, discusses the excitement around the new products from DeerGro – PlotStart and PlotBoost. Better food plots, bigger deer! 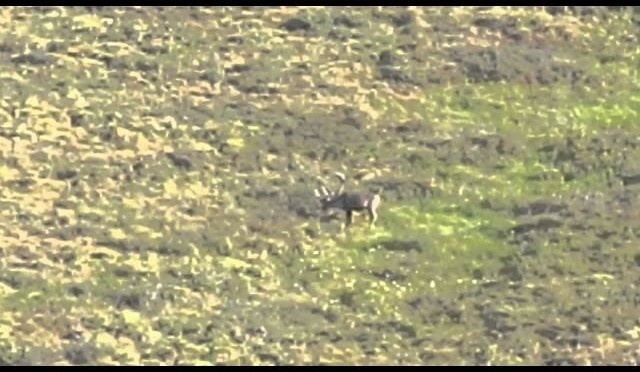 Sitting beside a caribou trail in the mountains in the evening after work and hoping it’s like this when I finally get some hunting time soon! 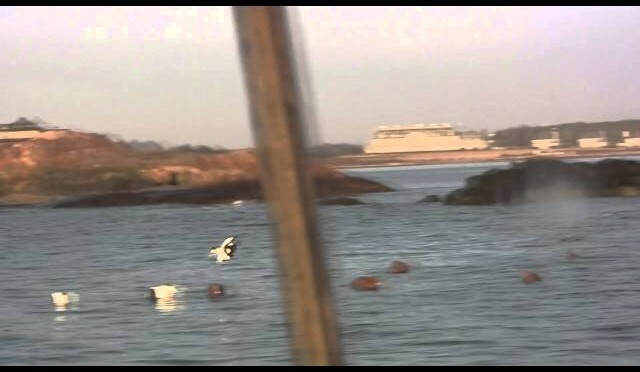 Best Sea Duck Hunting in New England. 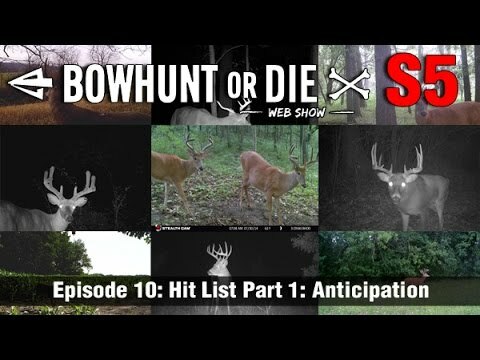 In this episode of Bowhunting.com we check in with several prostaff members as they take us through their hit list bucks. We’ll also join up with Todd & Justin as the do some property management. As always, the best bowhunting is right here on Bowhunt or Die! 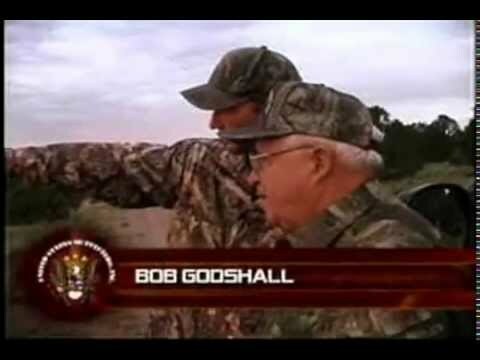 Dog Soldier TV is a TV show that airs on the Sportsman Channel 1st and 2nd quarter of every year. 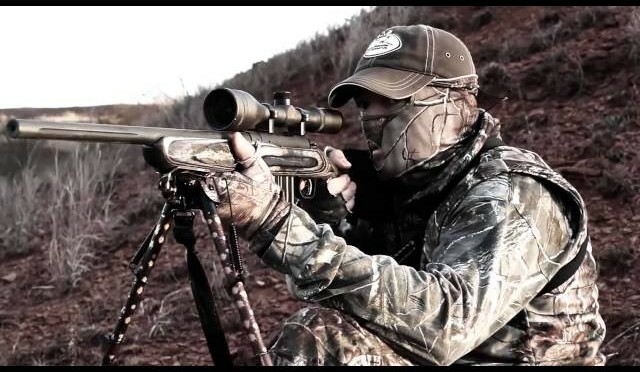 It will bring you heart pounding action with truly amzing production involving predator hunting and coyote calling! Extend your season and learn to call coyotes. Dog Soldier brings the coyote hunting ‘know how” to your tv so you can up your game. Production is of the most importance to us at Dog Soldier. Along with the production we needed a personality to deliver what our vision was for Dog Soldier. Dog Soldier is hosted by Steve Criner the Dog Soldier. Steve is a head strong, very opinionated personality that delivers an entertaing amount of information while keeping connected to the grass roots of our heritage! 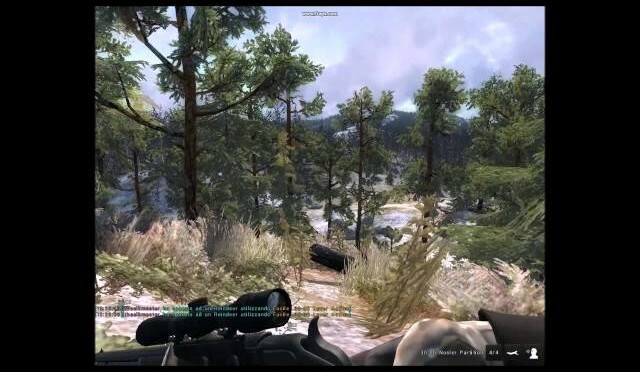 Watch Dog Soldier and get into coyote hunting and calling like never before!! !